HR NETwork was developed in response to the growing needs of small and medium-sized companies that require quality, affordable Human Resources services, Realizing that there must be a better way than carrying expensive overhead and staff, HR NETwork developed a new industry model. Our attention to the details of your Human Resources issues allows you to stay focused on the strategic growth of your business, with the peace of mind that your business is in compliance and your employees are satisfied and productive. ... with HR NETwork on your side, we will increase the effectiveness of your company's employee resources while minimizing your risk and exposure. To provide the absolute highest quality HR services through our devoted relationships with our employer clients. To create a company that espouses our ideals, principles, and passion of HR. To create an internal environment that is supportive, challenging, fun, and the best darn company we'll ever work at! We sell Relationships and Win Clients for Life! Overwhelm our clients with Exceptional Service. Create an awesome place to work. Strive to delight our customer with every interaction. Work with passion, commitment and enthusiasm. To accomplish collectively more than we can do separately. Go the last mile to do things right; seek superiority in all we undertake Continual improvement in all that we do - in ideas, in quality, and in client satisfaction. Look out for each other - everyone on our team has a critical role to our success. Honesty, integrity, and ethics in all aspects of our business. Preserve our reputation - it is precious. Have pride in being part of something very special! “ Outsourcing our HR to HR NETwork has been one of the best things I have done. Our HR manager is very knowledgeable in the HR law, rules, regulations and always provides me with support. There is always someone available to answer questions throughout the day. HR NETwork staff are professional and are a valuable part of our business. As the director of operations that holds a role in HR, it is comforting to know that HR NETwork is supporting our HR needs. " 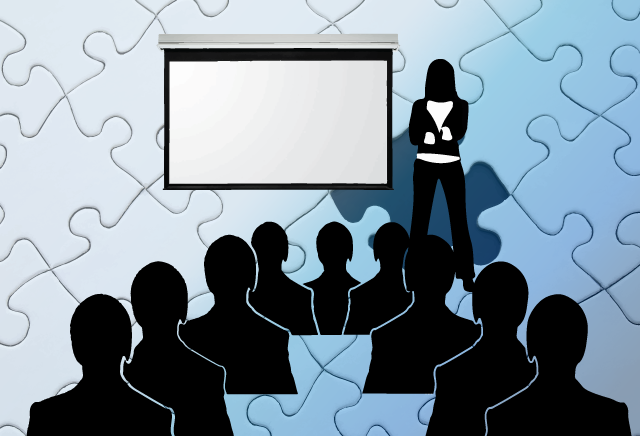 At HR NETwork, we align our training programs with your business objectives to achieve measurable, bottom-line results. Our course material covers current and required topics related to your business needs. 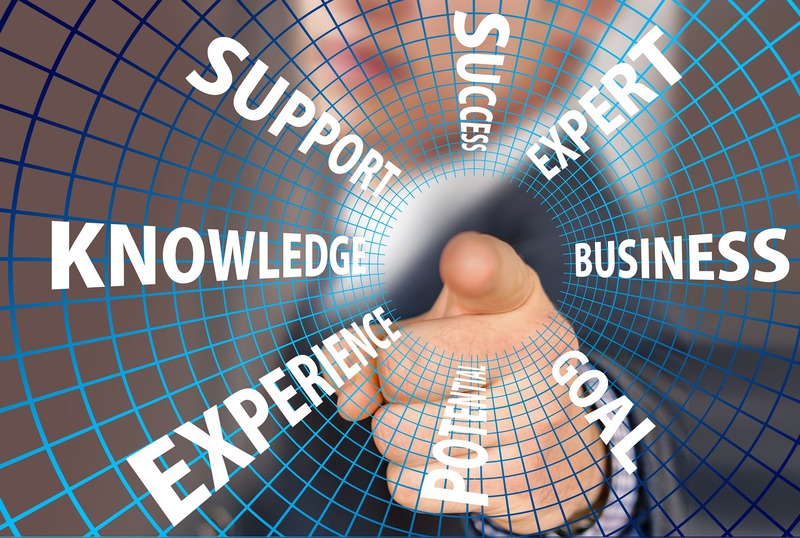 We are also available to assess your training needs and develop customized training programs specifically for guiding your employees to reach the goals and targets you set. Taking a hands-on, collaborative approach to your workers compensation relationship can help control costs and improve outcomes for both the employer and the injured workers. HR NETwork helps generates cost savings for our clients through aggressive claims management coupled with effective loss control services. Our program consistently delivers significant reduction in the frequency of claims, decrease in disability duration, and reduced indemnity/medical costs. 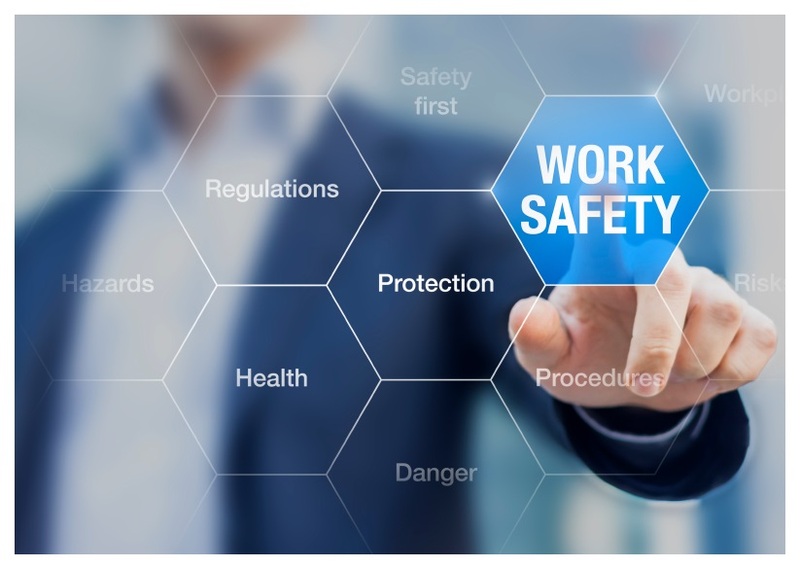 Workplace safety as an integral part of an effective workers' compensation program, thus eliminating the potential causes of workplace accidents. Preventing a claim from occurring is the ultimate loss prevention strategy.